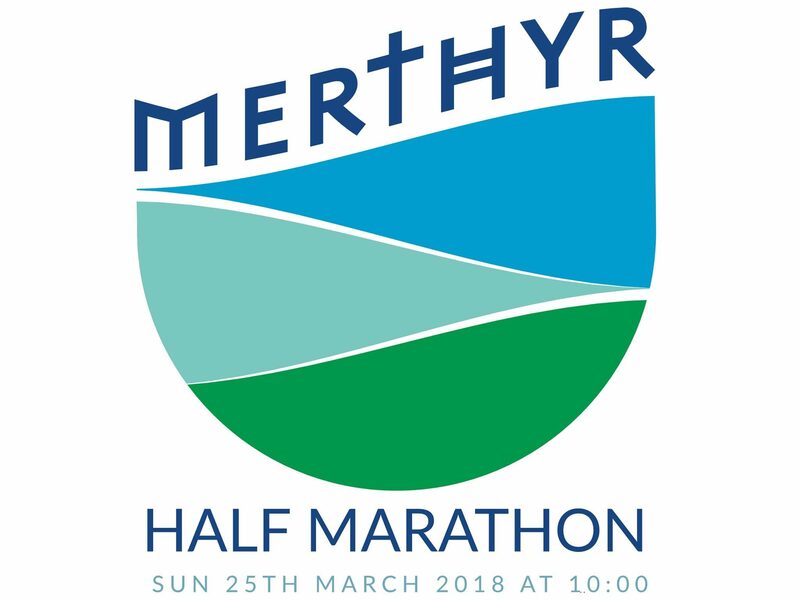 Welcome to the Merthyr Half Marathon! Registrations for the race are now closed! The event will also feature Children’s races, registration will be available on the day. More details to follow! The event is organised and run by Merthyr Running Club. It utilises the Trevithick trail and the Taff Trail. It is predominately run on road/tarmac, but does involve a brief trail section towards the middle of the route. Despite this road shoes are recommended. For your safety, all road sections will be carried out on closed roads.